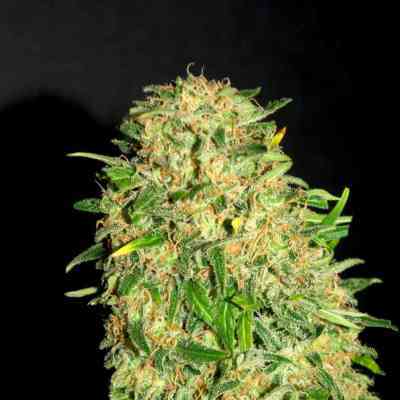 EVA Seeds High Level Feminized is a cross between an African variety from Lesotho and a Skunk/Haze. 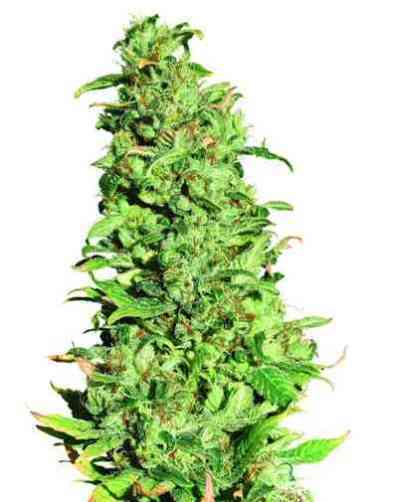 The High Level Cannabis Seeds produce long buds full of resin with an unrivalled sweet aroma. Strong sativa effect. Particularly good for experienced smokers. Excellent resistance to mould and all kinds of pests. 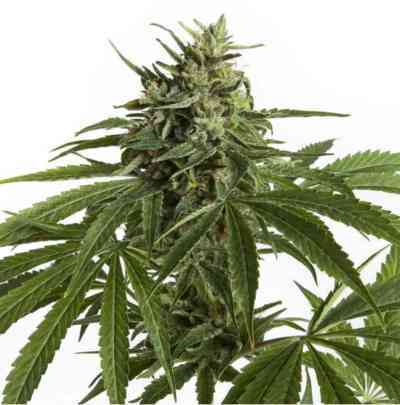 EVA Seeds High Level Feminized requires plenty of feeding, especially during flowering. For a pure sativa effect, harvest when the hairs are mostly white. It produces a high yield and its harvest time outdoors is early/mid October. High Level takes between 53-58 days to flower. Shape: typical sativa with thin stems and leaves. Equal height and width. Very branched. Long bud colas throughout the plant.